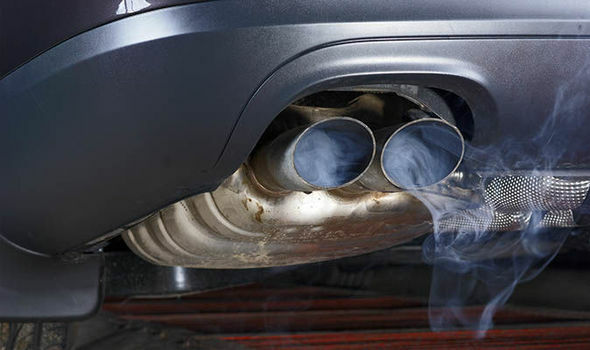 The ultimate aim of this new CITA Study: SET II (Sustainable Emission Test for diesel vehicles involving NOX measurements) is to develop new methods for the inspection of emissions of nitrogen oxides (NOX), from M1/N1 diesel vehicles < 3.5 ton, suitable for use in a regulatory regime. NOx comprises of a mixture of nitrogen oxide (NO) and nitrogen dioxide (NO2). These methods should assess NOX aftertreatment functions to an appropriate level to ensure the system is functioning correctly, is practical for implementation in the current PTI regime and is cost beneficial. Both, existing and future tools should be commercially available from a number of suppliers at a competitive price. The starting point for this work is based on inspection methods being introduced and availability of suitable equipment. Therefore a comprehensive international review of the legislation, procedures, instruments and research relating to emission testing during PTI, will evaluate all possible NOx test procedures, including those not so evident or currently available in a European PTI centre e.g. chassis dyno tests and remote sensing. A basic EU PTI takes into consideration that emission testing should be relatively short, simple and pragmatic. Some States with a large volume PTI scheme may consider implementing more expensive equipment, such as emissions tests on a chassis-dynometer. The analysis will define the next steps for the laboratory tests on the test procedures and the large scale measurement (field tests) in different EU Member States.